All Winchester Hills homes currently listed for sale in Winchester Hills as of 04/24/2019 are shown below. You can change the search criteria at any time by pressing the 'Change Search' button below. If you have any questions or you would like more information about any Winchester Hills homes for sale or other Winchester Hills real estate, please contact us and one of our knowledgeable Winchester Hills REALTORS® would be pleased to assist you.
" 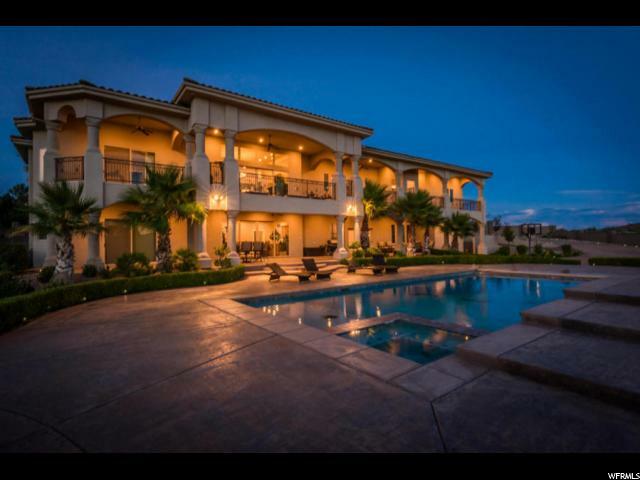 This Beautiful home with Amazing views features 5 bedrooms and 4.5 bathrooms, 3 car oversized garage with RV garage. It has a fully finished walk-out basement and so many upgrades which include, Two master bedrooms, full theater room, gourmet kitchen with Wolf appliances, marble flooring, hand-carved Honduras mahogany wood and Cherry wood throughout and lots of room for entertaining. The home is fully wired to be smart home, and includes speakers and an intercom system in each room. It also has Triple pane windows & doors, windows are one grade lower than low E., Vault/panic room with a fort knox door, a cold storage/wine seller, hidden Christmas tree room, hair salon, water fountain upstairs looking into den on its own RO system and so much more! The yard is fully landscaped, complete with an inground pool and hot tub. Close to Zions National Park and Snow Canyon State park. Furniture package available! " 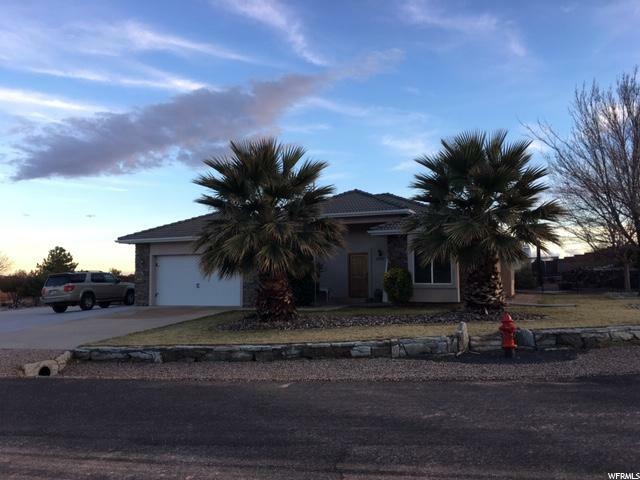 "Awesome Home located on 1 acre! Too many extras to list them all! Has a 30 x 40 Metal Shop with an Awesome Man Cave! Fully landscaped with block wall and gates to side and back. Extra property out back with an RV cover 10 x 36. Call to see now!"